Ever looked at a Christian and speculated why they act the way they do? Have you struggled to explain your faith in Jesus in a simple and effective way? 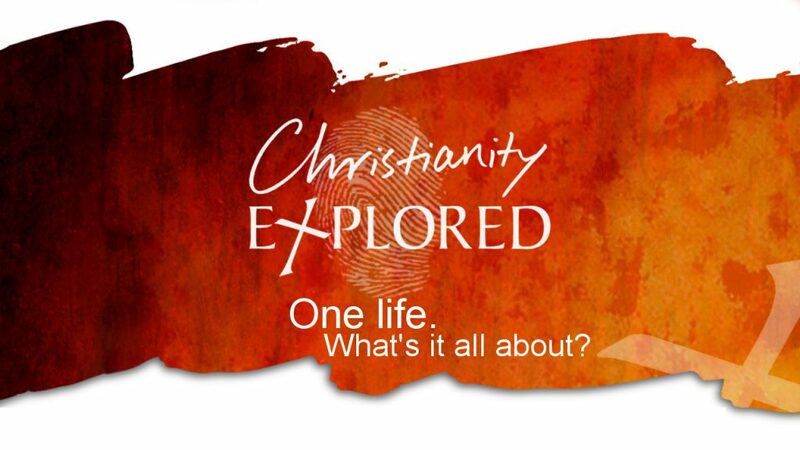 If you answered ‘yes’ to any of those questions, Christianity Explored is for you! Christianity Explored is a four-week course that looks at the fundamental beliefs of Christianity and takes you through what the Bible says, and the evidence for this. It is designed to give you space and time to think through the claims that Jesus made about His life and how it affects us, even in the 21st Century! Next course will commence on Tuesday 12th March 2019 . We would absolutely love to see you there! This is a great opportunity to bring a friend along, or just to come along and learn more about God. Email office@standys.org.au for more information.